Some time ago I wrote about collecting leaves for leafmold, which was all about how you go about getting your hands on cost free carbon. 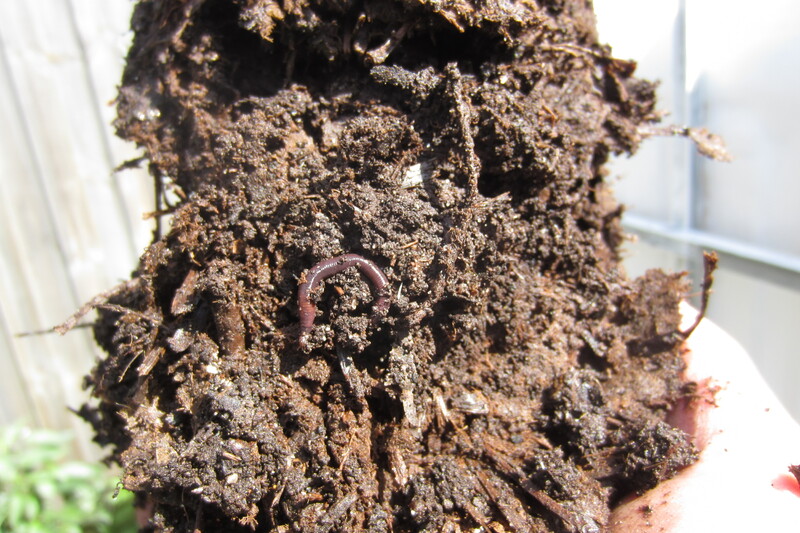 A year on, I wanted to show you what nature made for me – nice handfuls of mature leafmold. And a worm! This batch was made in a standard compost bin, but I also have a post about making leafmould in the bags you collect them in. You can still make out the stems and some actual leaves that have yet to fully break down. 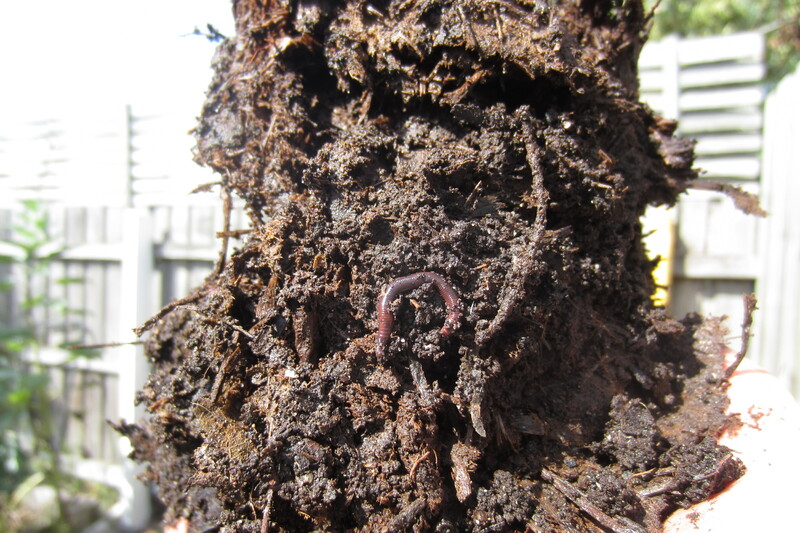 This is prime compost – gloriously rich in nutrients and easy to handle. A pleasant earthy smell is released by breaking it apart, then to be used around the base of this Autumn’s plantings. Tags: Aged, leafmold, leafmould, leaves, making. Bookmark the permalink.